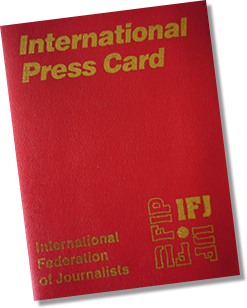 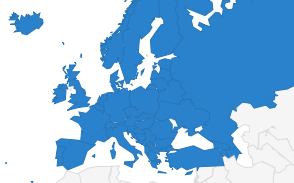 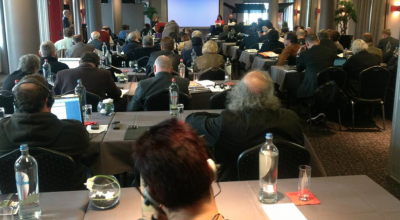 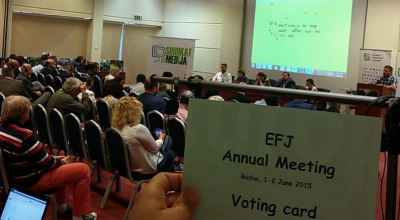 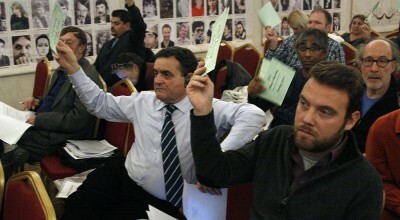 The EFJ Annual Meeting in Moscow on 20 – 21 November 2014 has adopted 18 resolutions on Economic Crisis, Labour Rights, Gender Ethics, Press Freedom and Safety EU Lobbying You can download the resolutions in English or French. 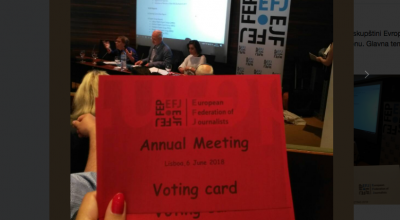 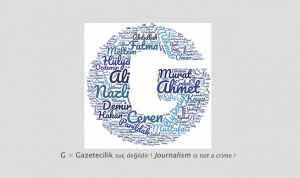 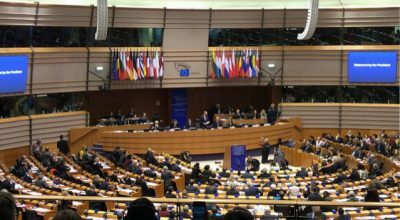 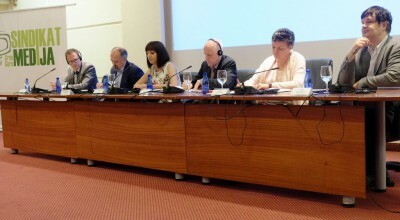 The Annual Meeting has also made statements to express solidarity with journalists and their unions in Greece, France, Palestine and the Philippines. 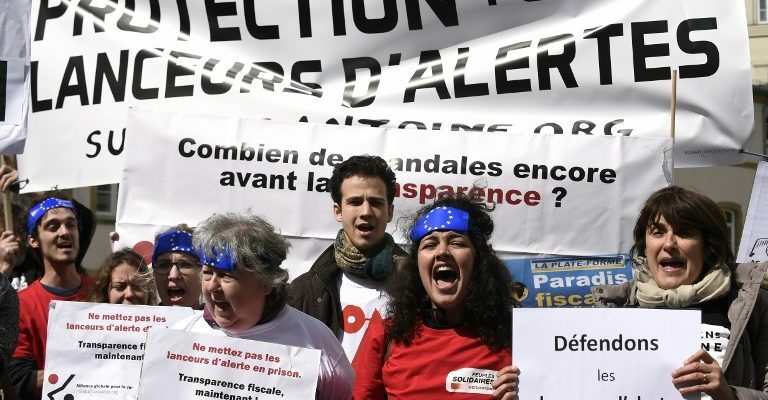 (read the statements in English / French).